Welcome to Funny Song for Kids; the one stop shop for all the craziest and funniest children's music around. 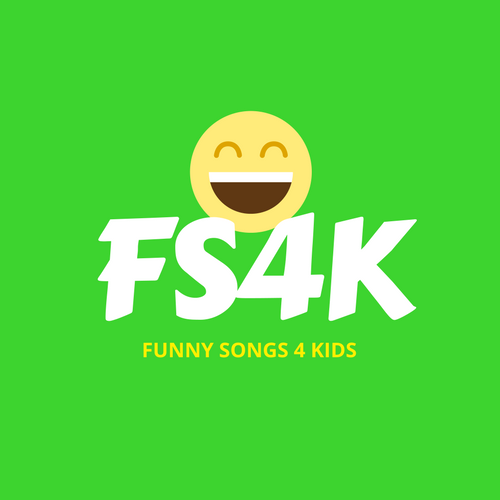 At FS4K you'll find more than just funny songs; you'll also find funny poems, funny jokes and free sheet music. Weird, wacky and seriously silly songs for kids of all ages. These crazy children's songs are written by David Thurlow. 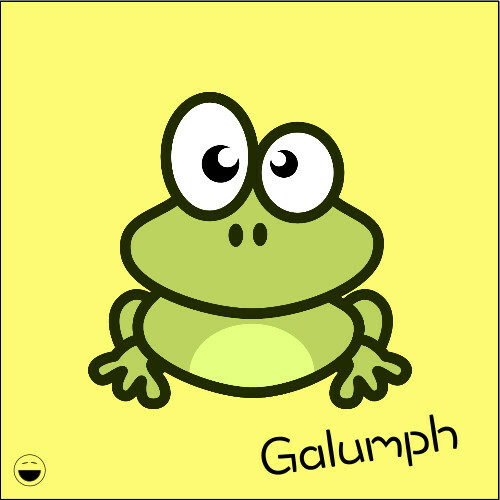 A wide collection of famous and well-known children's songs. You'll find lyrics, chords and free sheet music for counting songs, camp songs, classroom songs and a whole lot more. They may not be songs but they're still funny. 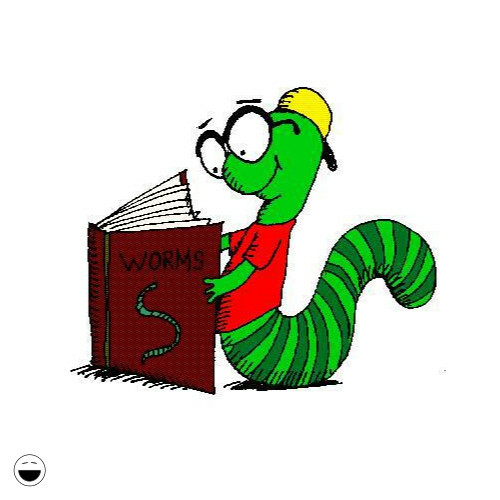 Poetry is great for developing reading skills and these poems make reading a whole-lot-a-fun. 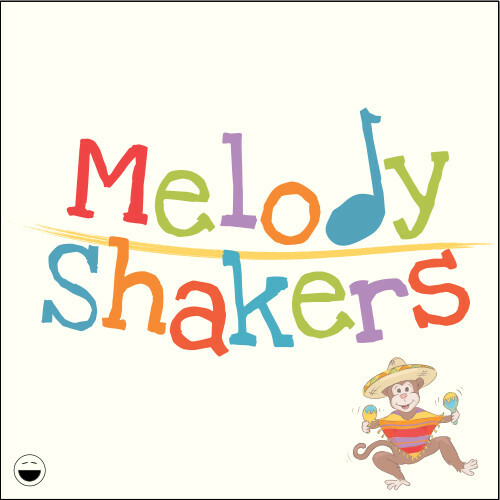 Melody Shakers provides the perfect mix of songs for singing and dancing. Loved by toddlers, preschoolers and younger kids. Support the cause by watching and sharing our videos. Teachers! Looking for a more well-known song to sing in the classroom? Try out some of the ﻿classic children's funny songs﻿. "I laughed so hard that my head fell off"
"I listen to Funny Songs for Kids every morning for breakfast"
"Some of these songs are a bit gross... but I love it!!" "I keep on dropping things but thanks to Funny Songs for Kids, I enjoy picking them up"
"My children absolutely love listening to Funny Songs for Kids"
"I like to sing these songs really loudly!" "I bet that the writer of these songs will be famous one day"
"I think I've listened so much that I'm started to go a little insane"
"Some of the finest children's music that I've ever heard"